Because good things must share! And because marshmallows are amazingly easy to make. All you need are 4 ingredients. Cut into 1 inch squares. Toss in Powdered Sugar if desired. Use cookie cutters to create fascinating designs for your marshmallows. If you happen to be a parent or are taking care of kids, this would make a great bonding activity. 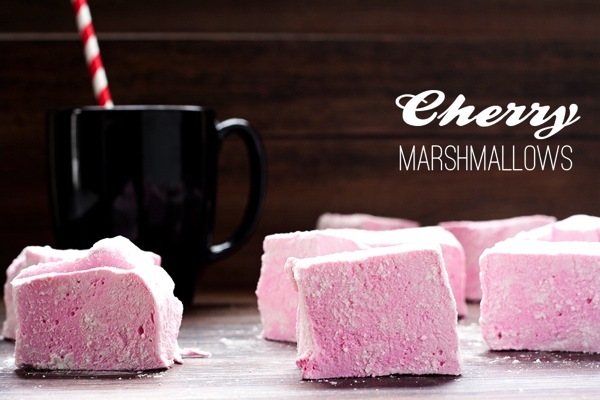 You can even add in some cocoa powder for chocolate marshmallows or use different food flavouring extracts and food colouring to switch up the flavour and colour of the marshmallows. 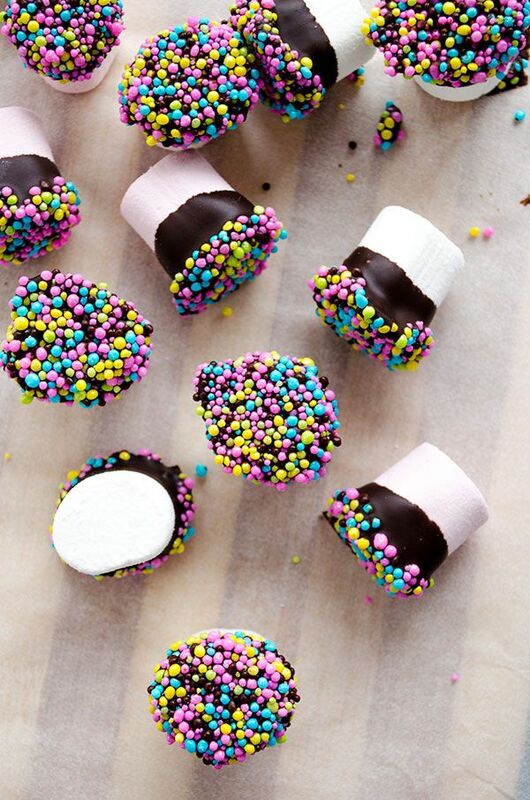 You may also want to coat the marshmallows with a layer of chocolate, add in some chopped up nuts or chocolate sprinkles to enhance the aesthetics of your marshmallows!